Western blotting, ELISAs, and IHC are all immunoassays, and so all share in common the same basic principle of operation: primary antibodies bind to the target protein of interest, then labelled secondary antibodies bind the primary antibody, allowing for the precise detection of protein. Western blotting differs from other immunoassays by employing gel electrophoresis and membrane blotting to separate proteins by size before detection, allowing for protein detection as well as molecular weight assessment. Every immunoassay protocol begins with sample preparation. Western blot, IHC, and ELISA all require different ways of preparing a sample, and nearly every sample type requires specialized treatment in order to produce high-quality, consistent results. Western blotting requires samples of solubilized proteins to be denatured and charged with SDS in order to achieve size-dependent separation during the SDS-PAGE step. 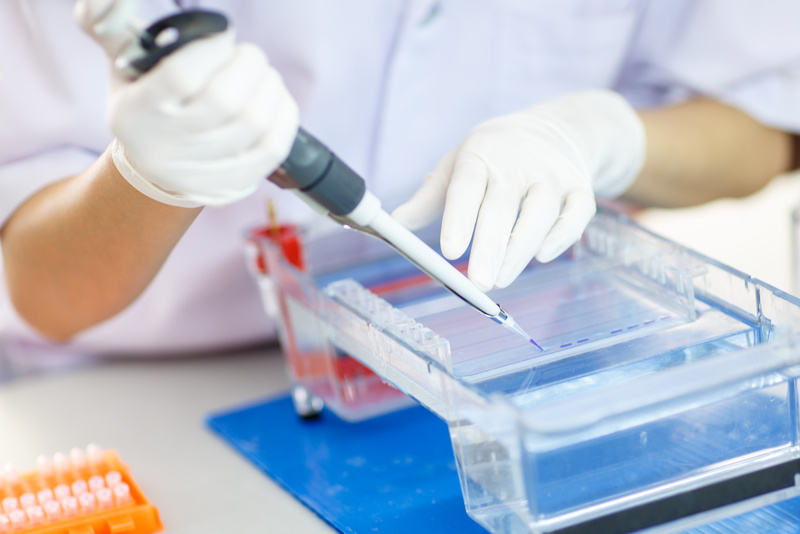 Check out our Western blotting sample preparation resources to learn how to prepare your sample type for Western blotting. 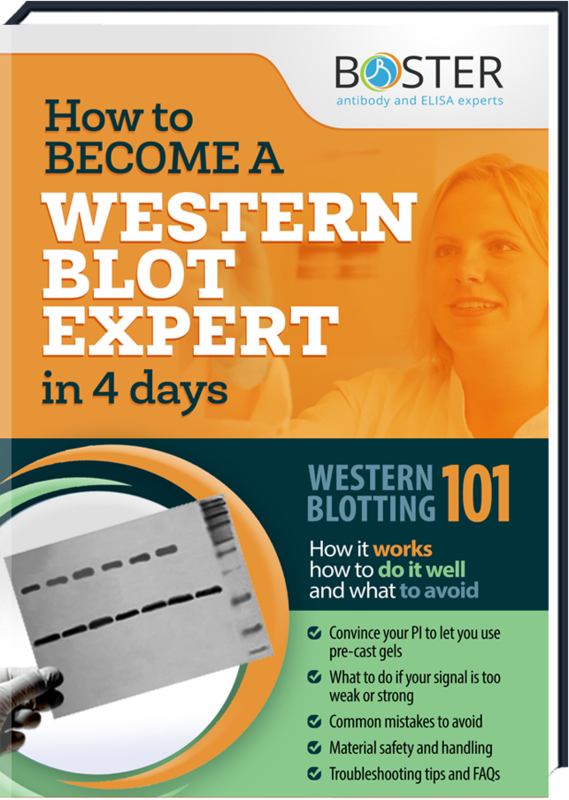 The Boster Bio protocol for Western blotting offers a step-by-step overview of the procedure. Use this guide as a primer or a quick reference guide, and see our product datasheets or sample preparation guides for more detailed information. Nearly every step of the Western blotting procedure comes with a choice. Which sample preparation method is best? How concentrated should the antibodies be? Which blocking buffer will work best? The Boster Bio optimization tips are meant to help answer those questions and more. Take a look at our optimization guides to help inform your decisions, optimize your experiments, and get better results. Every researcher eventually encounters trouble with an experiment. Blots appear blank, or IHC stains come out blurry, or ELISA standard curves come out wonky, or any of a thousand different problems. Here is our ever growing archive of technical blog articles related to Western Blot (WB) application. These include tips and tricks for experimental optimization, explanations of fundamental principles, more details on the why's and how's of western blotting protocols, related product recommendations, and more. 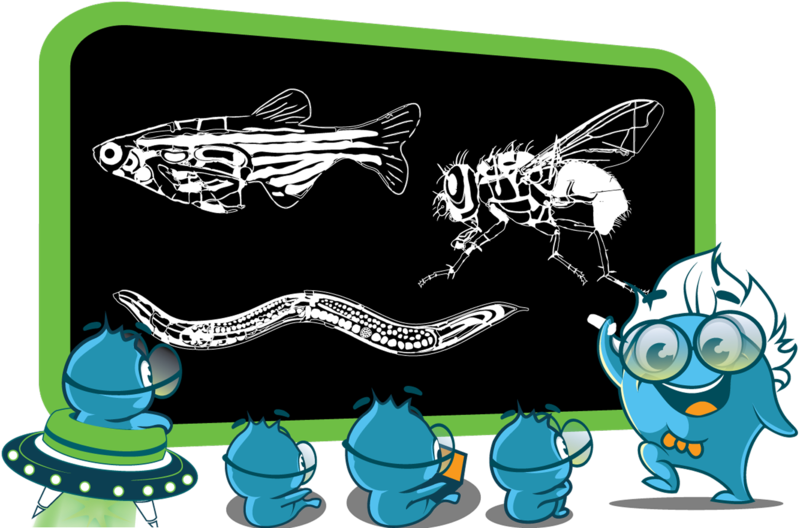 Keep checking back for the most recent topics about WB research in the lab!